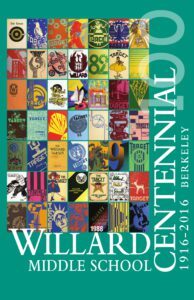 Willard celebrated our Centennial on October 16, 2016! 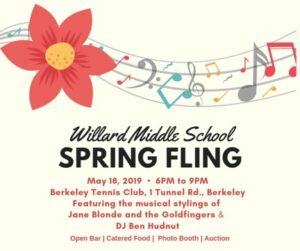 Photographer Mark Coplan shared these photos from the event. 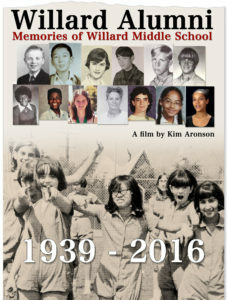 Watch Kim Aronson’s historical documentary film and check out our slide show of Willard photos from the past 100 years.